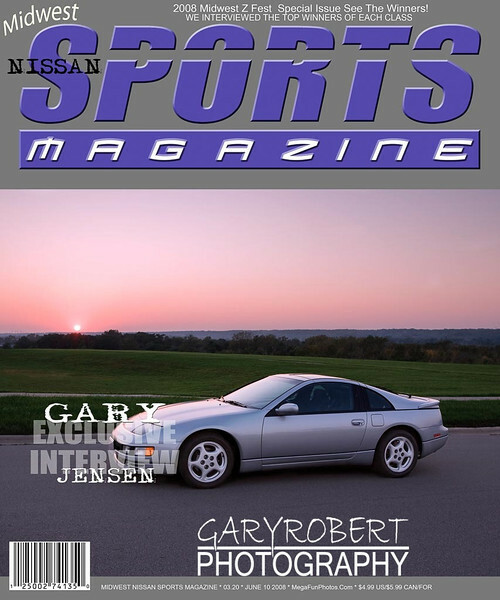 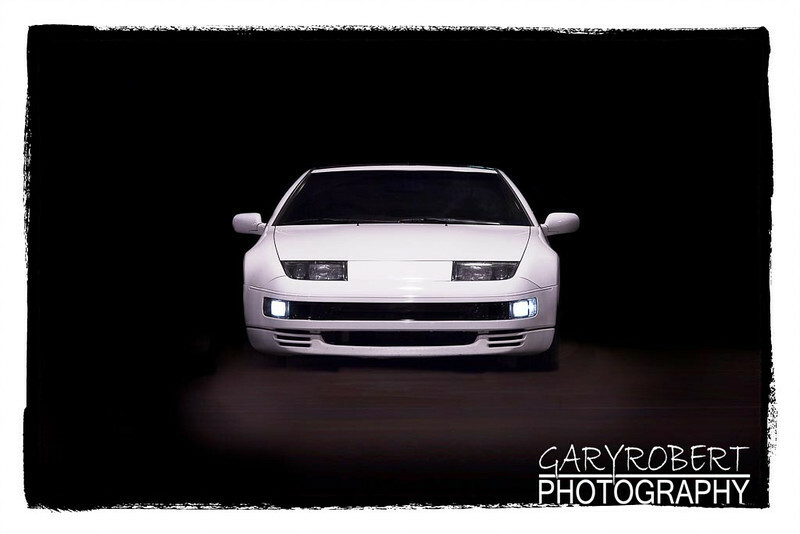 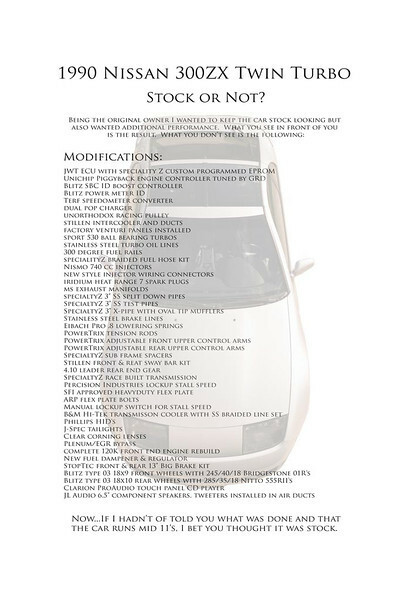 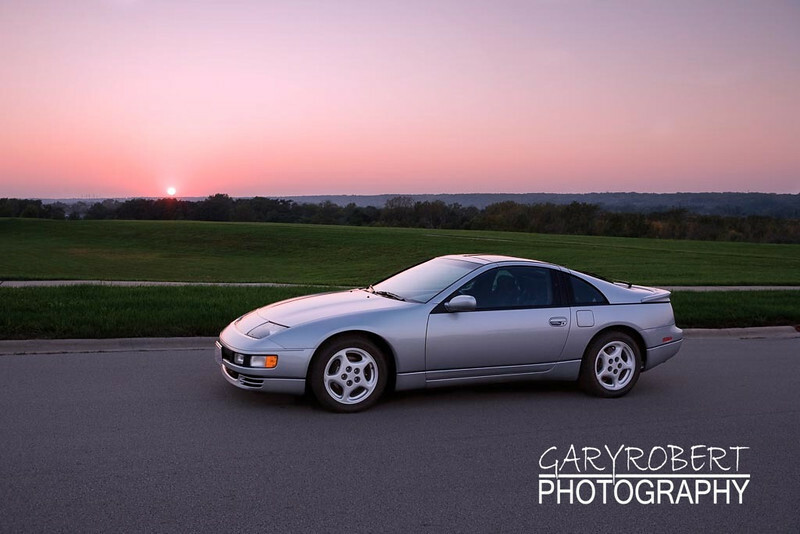 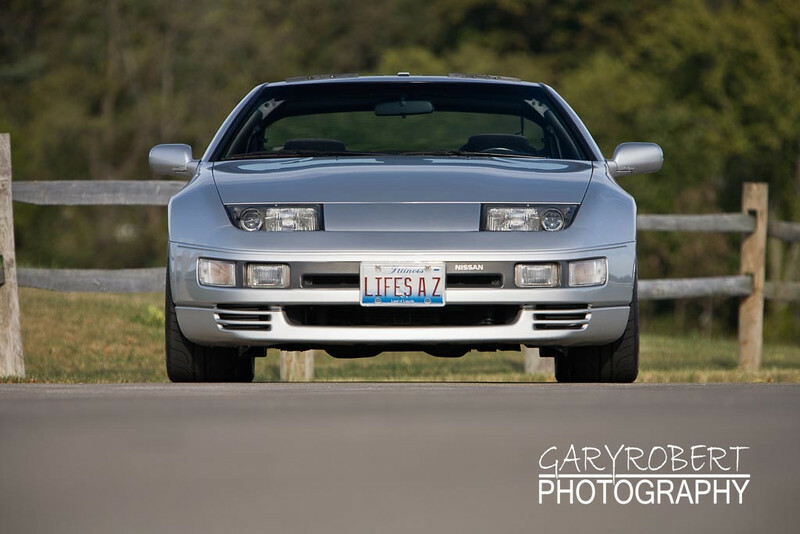 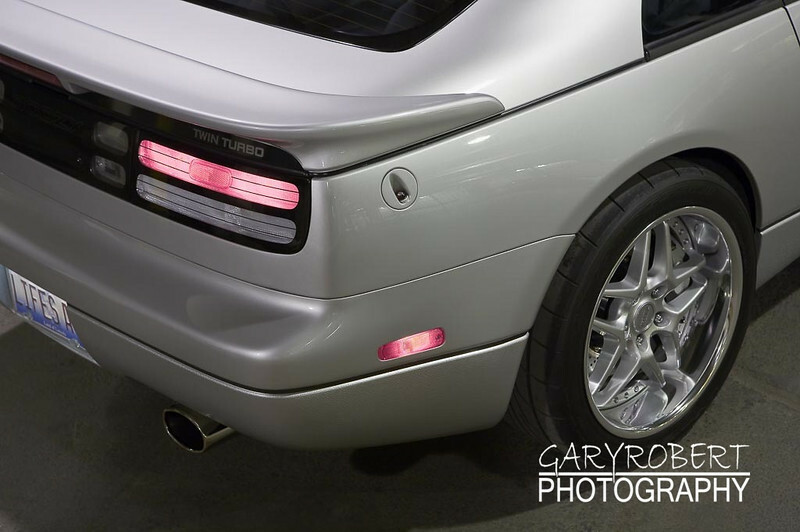 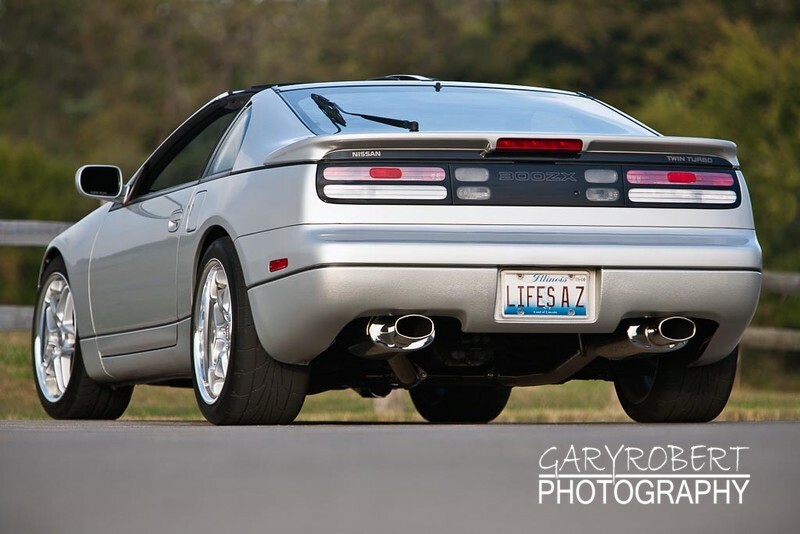 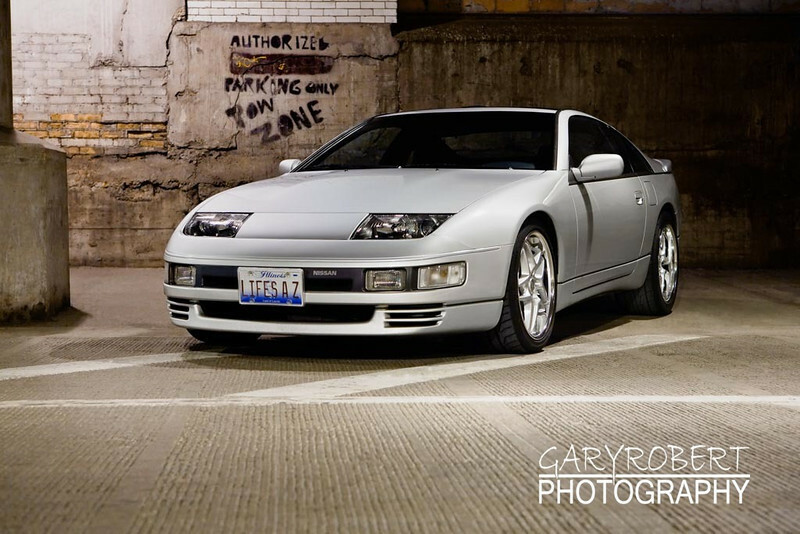 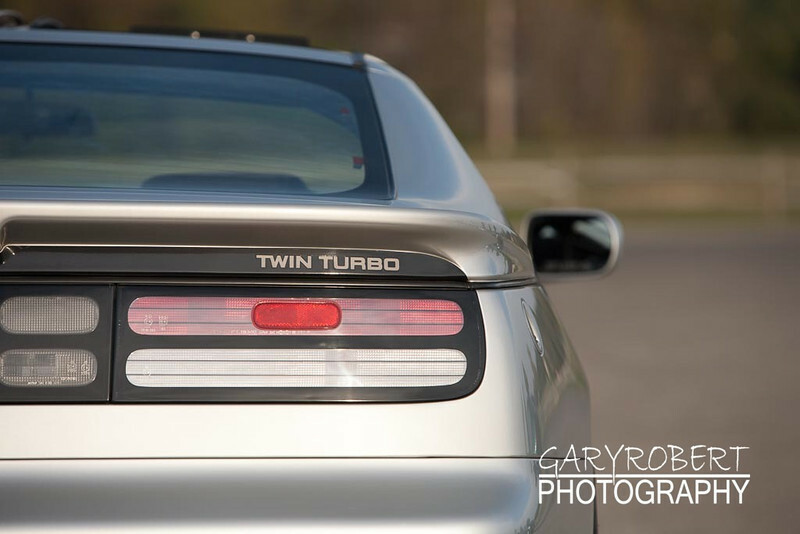 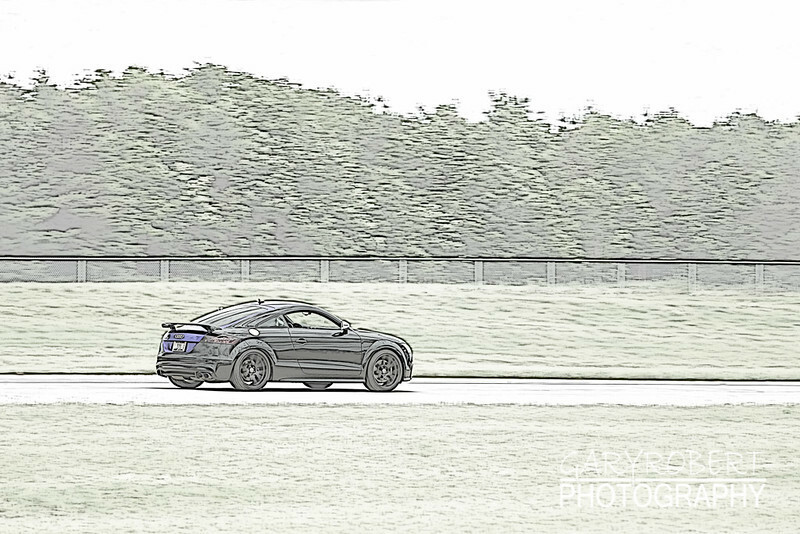 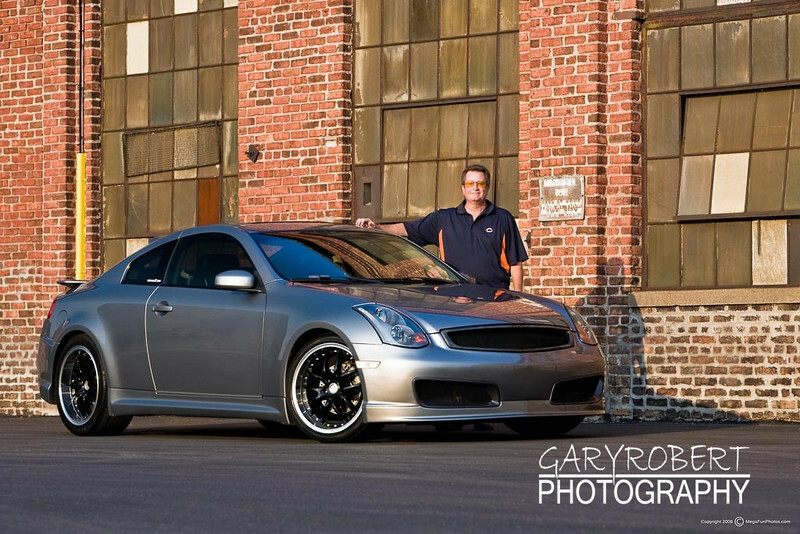 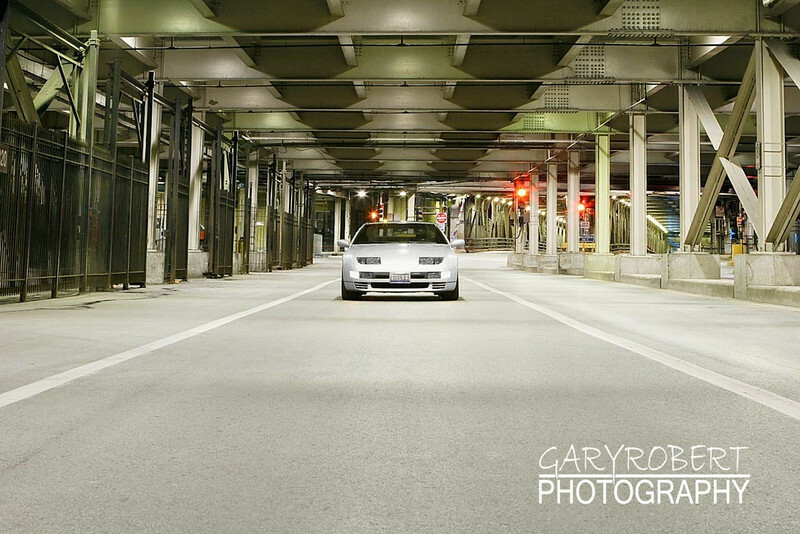 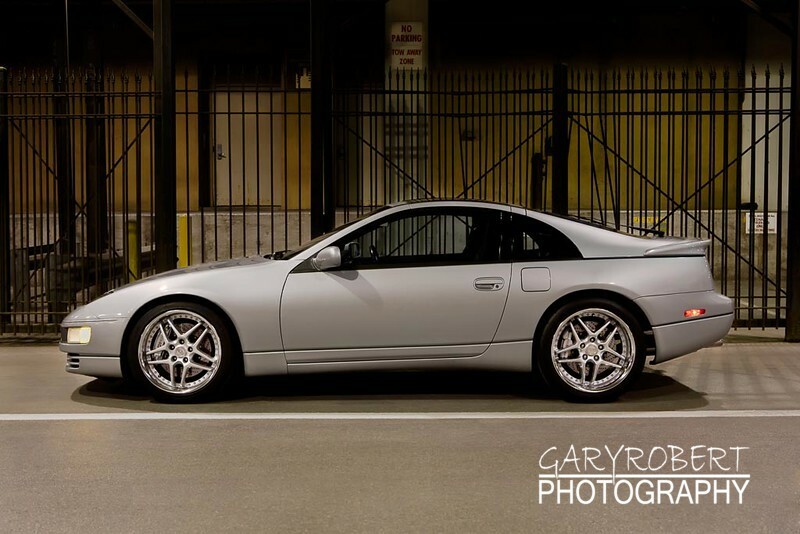 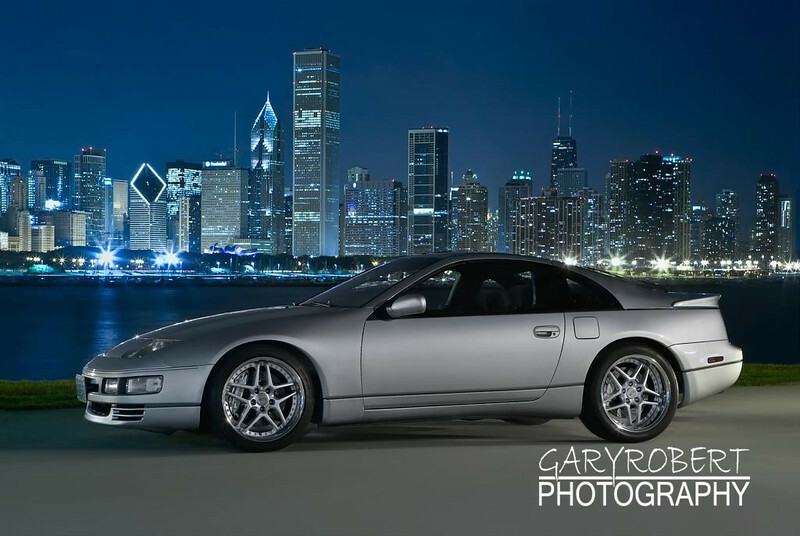 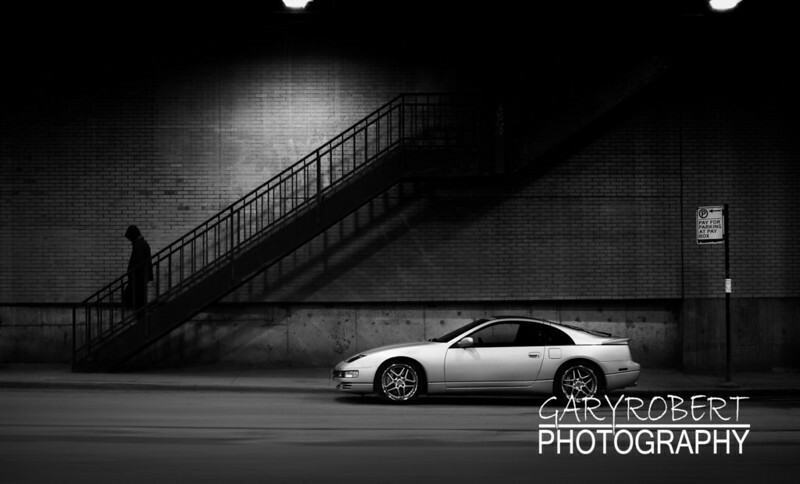 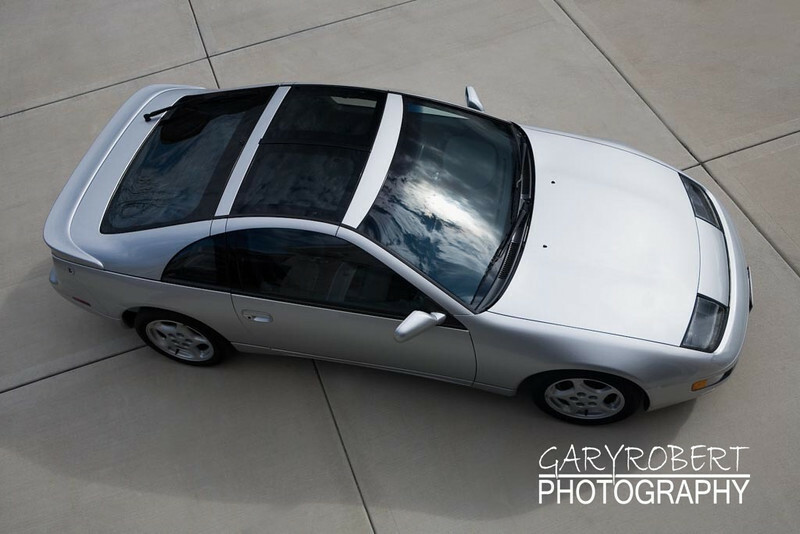 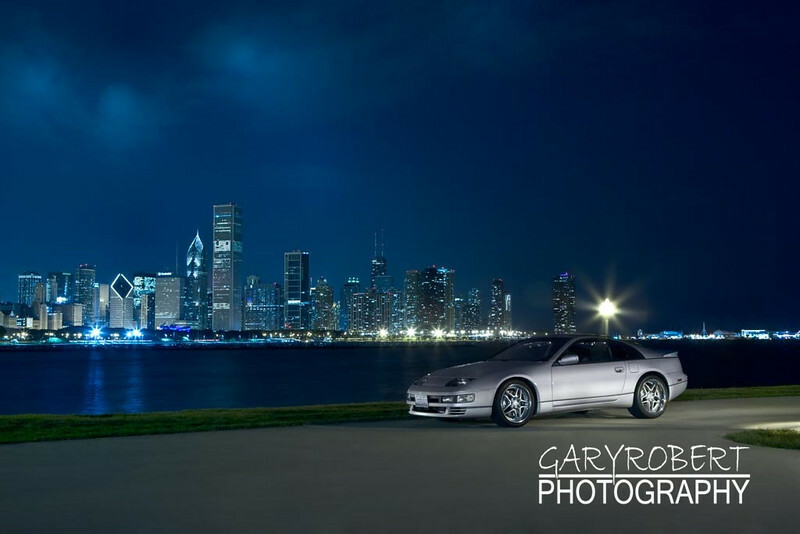 Images of Foreign made automobiles including Nissan 300 ZX Twin Turbo, Audi TT & Porsche 911. 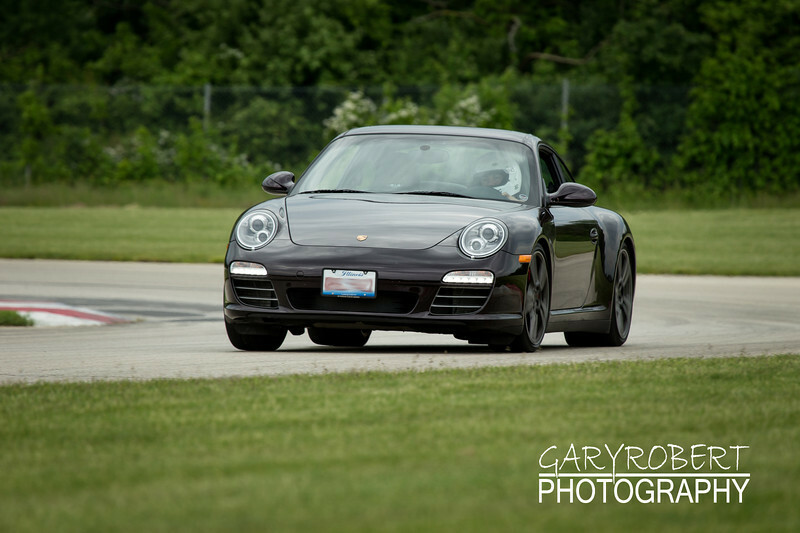 Porsche during the 6/5/13 Napleton Porsche Day at the Autobahn in Joliet, IL. 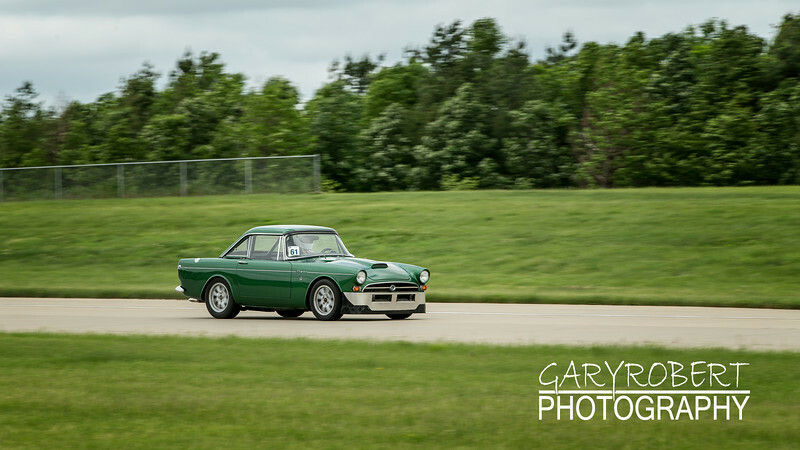 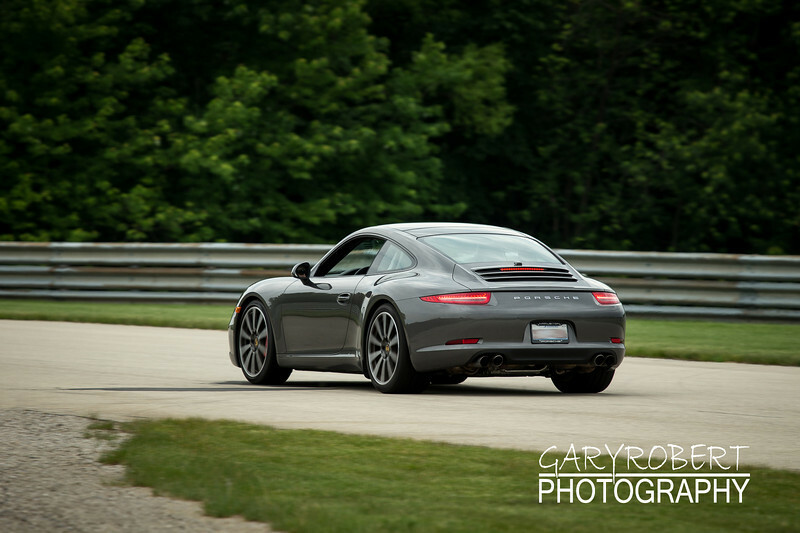 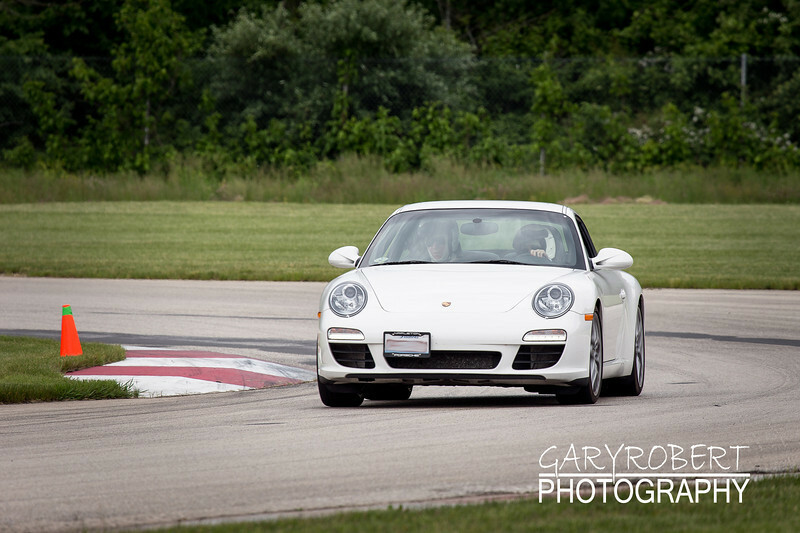 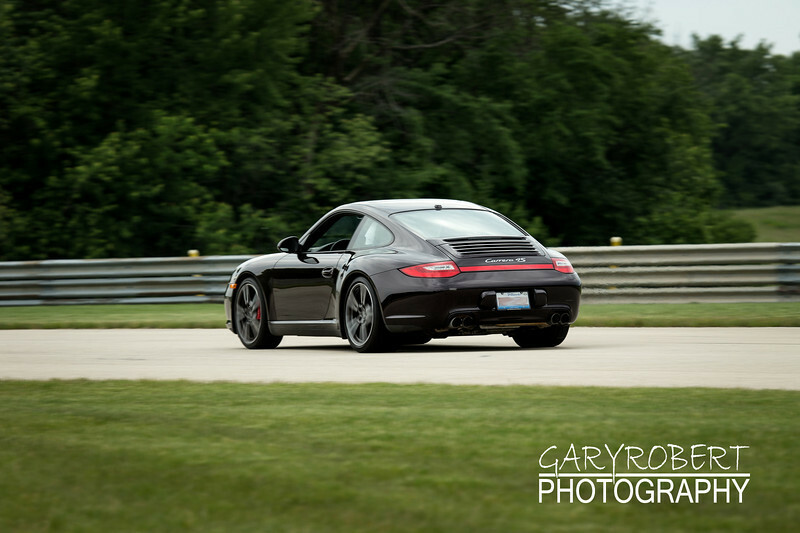 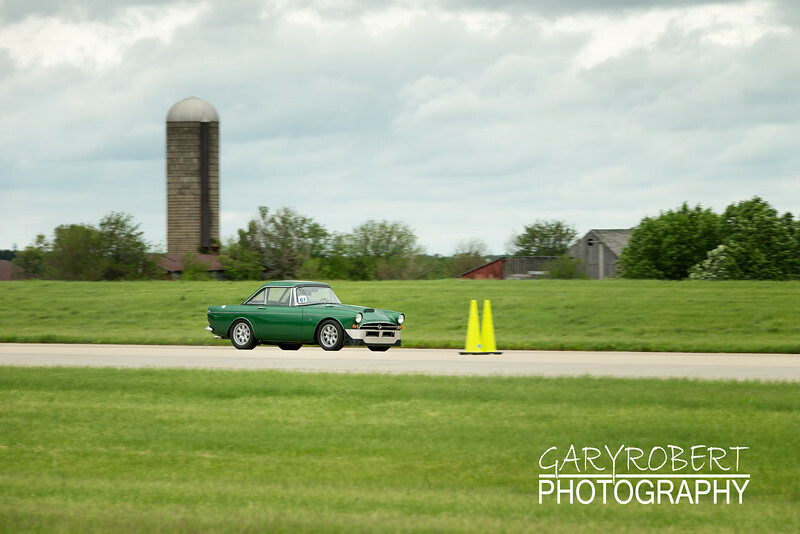 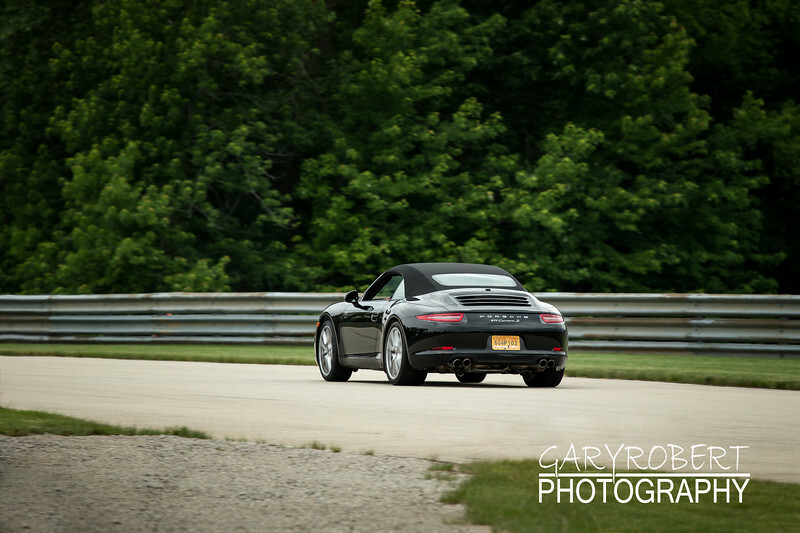 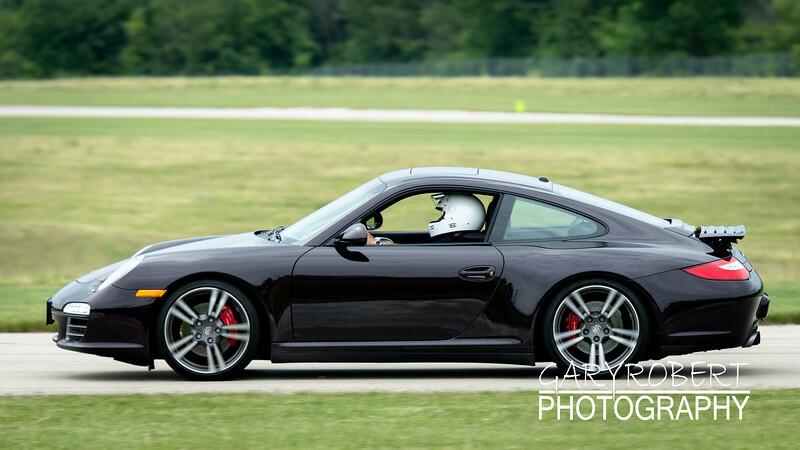 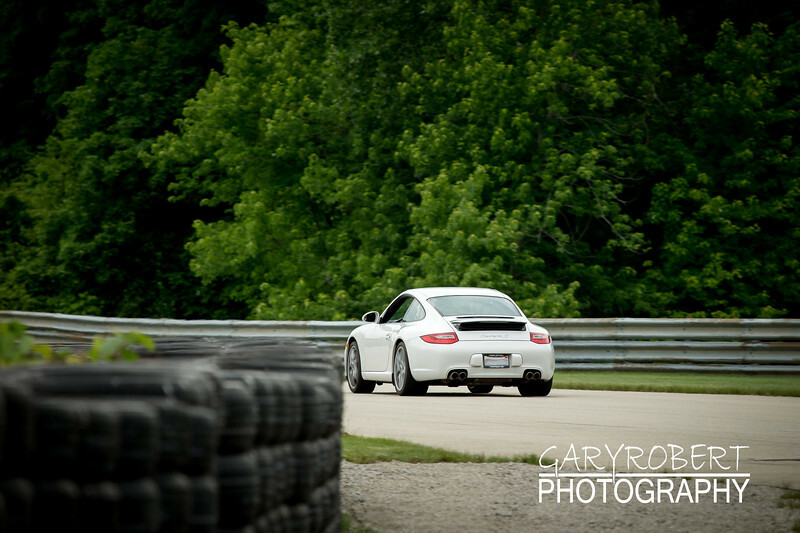 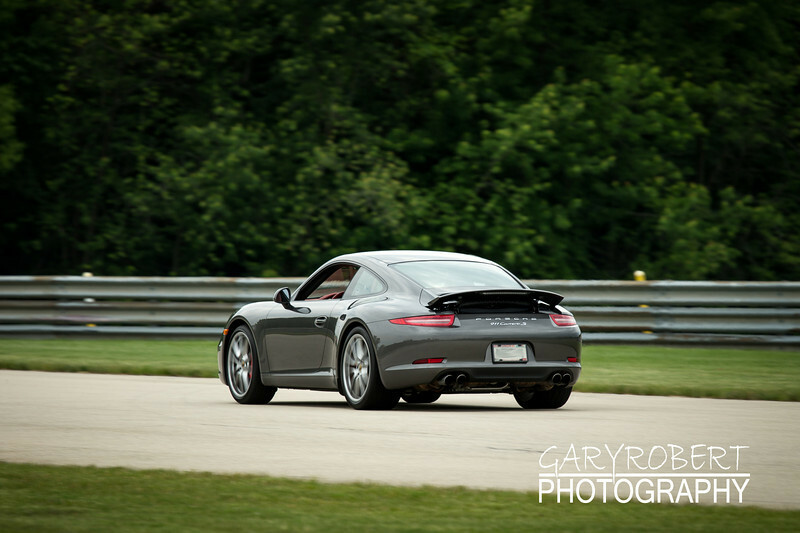 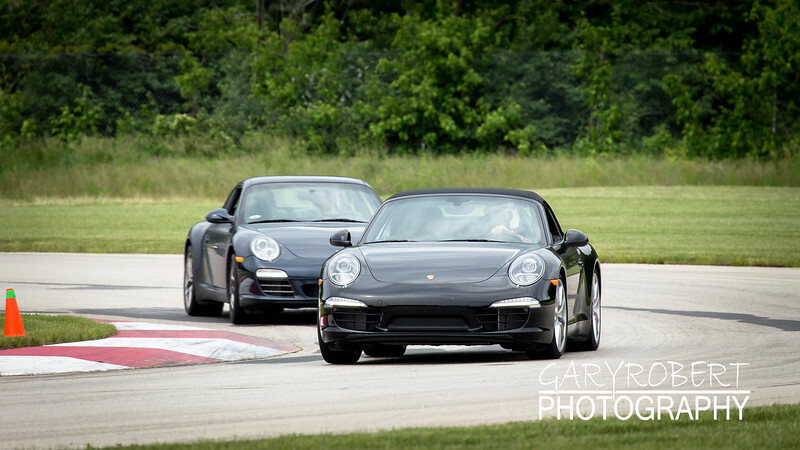 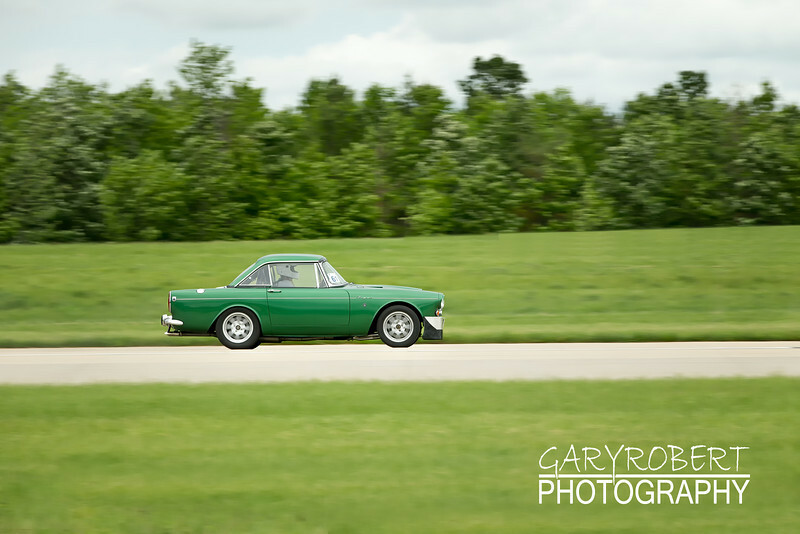 Porsches during the 6/5/13 Napleton Porsche Day at the Autobahn in Joliet, IL. 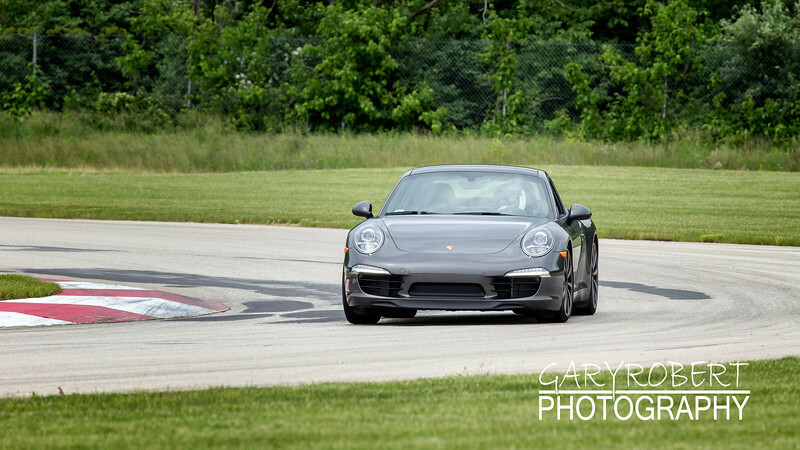 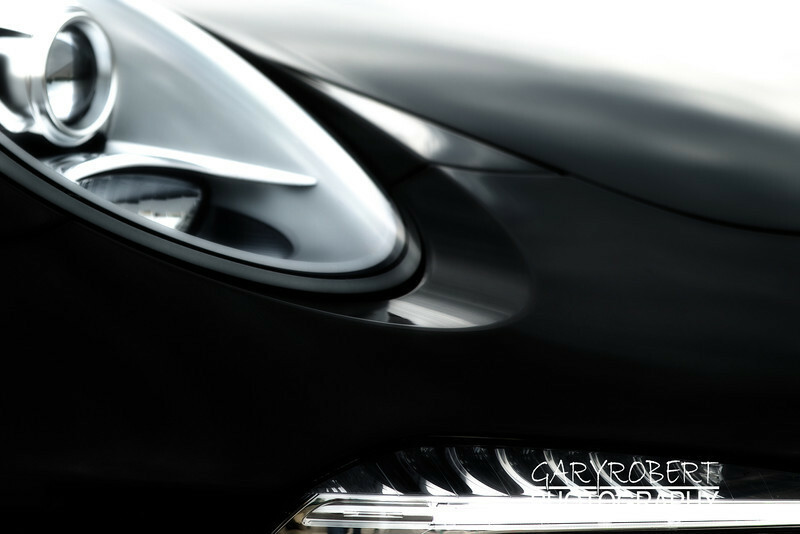 Porsche during the 6/5/13 Napleton Porsche Day at the Autobahn in Joliet, IL..
Photo of a Porsche Headlight.